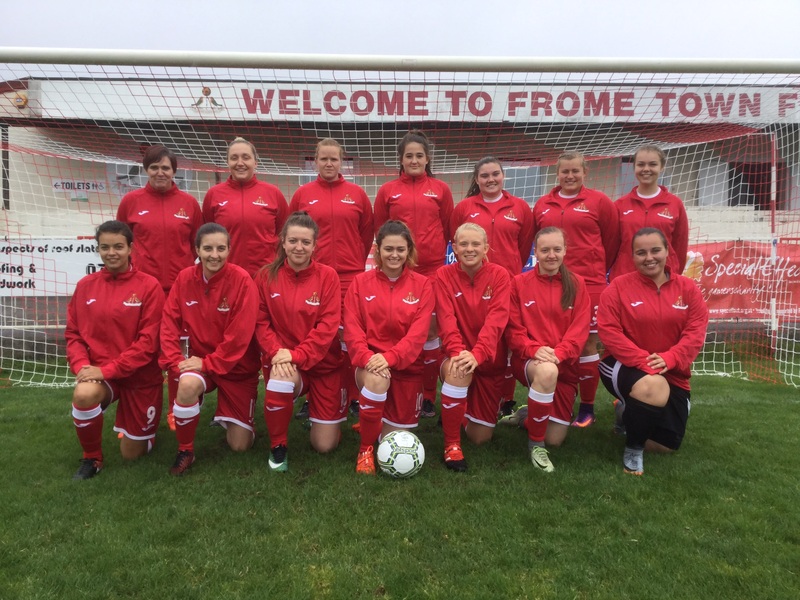 FromeFM are delighted to support Frome Town Ladies FC. 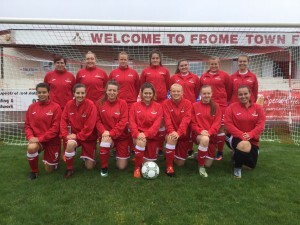 Request Stop have spent a day with the ladies finding out why they love playing for Frome Town. Tune in for an hour of fun and laughter, not to mention fantastic musical requests all the way from the 40′s to modern day, at 1pm Friday 5th October. If you can’t tune in for the initial broadcast then you can use the listen again facility on our Request Stop page.